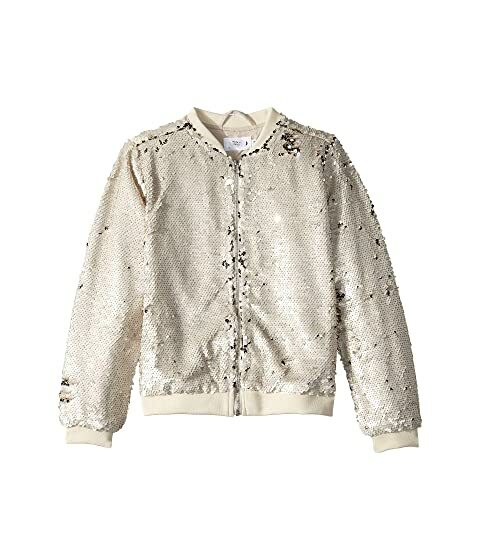 She'll be your little star in the Molo™ Hansine Jacket. Machine wash cold on gentle, inside out, in washing bag. Product measurements were taken using size 8 Years (Little Kids). Please note that measurements may vary by size. We can't currently find any similar items for the Hansine Jacket (Little Kids/Big Kids) by Molo. Sorry!